What to make of this stamp? 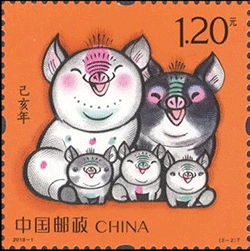 There was speculation late last summer that the depiction on one of China's new year stamps of a happy pig family with three piglets represented an early indication that China would change its policy on family size, jettisoning the two-child limit. 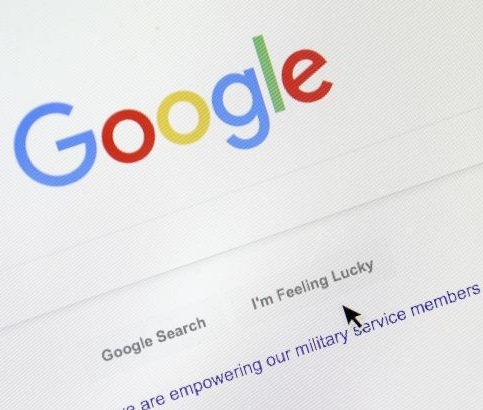 The Wall Street Journal and CNN were among the media outlets discussing the possibility. 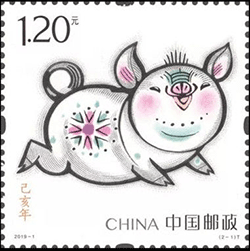 Han Meilin, the stamp designer, said he used three piglets because it was "more aesthetically appealing." 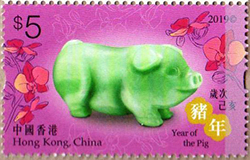 A look at the lunar new year stamp for the last year of the pig, 2007, might have dampened the speculation. It featured mom and five piglets. The policy has not changed. 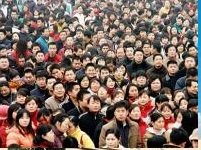 The principal reason for the speculation on the family planning policy is that China's birth rate is falling and policymakers worry about a relative shortage of young workers. In fall 2015, China's government relaxed controls and the following year births spiked up, but in the past two years, the number of births in China dropped. 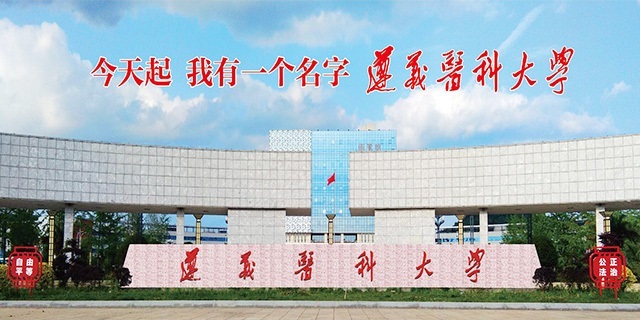 The 2018 figure is the lowest level since the famine that followed the Great Leap Forward more than fifty years ago. The same forces that have reduced birth rates elsewhere（urbanization, development, and education for women）have been at work in China. State policy is not why most families haven't rushed to have children. 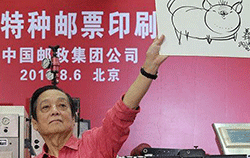 As noted, Han Meilin 韩美林, 82, created the designs for this year's Chinese stamps. 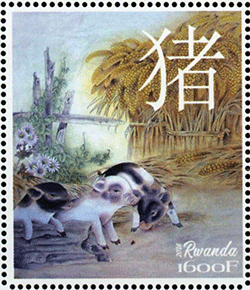 He's a well-known artist and created the 1983 year of the pig stamp as well. 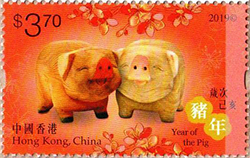 Hong Kong-born Kam Mak 麦锦鸿, 57, illustrated the American year of the boar stamp（and its eleven predecessors in the current series）. His design features a peach tree, which ordinarily blossoms in February. 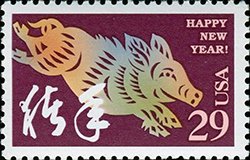 The stamp also features a papercut boar, from the first American lunar new year series created by Clarence Lee 李健文. Mak teaches at New York's Fashion Institute of Technology and is active in a inner city literacy program called Behind the Book. 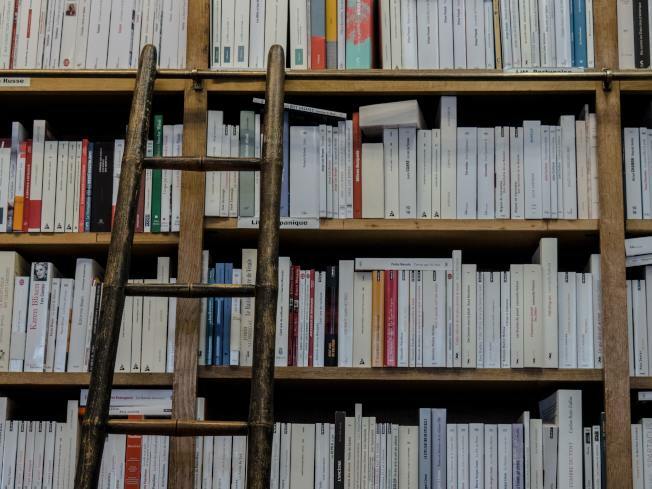 He told the Los Angeles Times, "I just want to stir their imaginations and want them to learn about other cultures, besides what they only know in their own neighborhood." 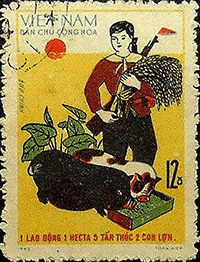 Pigs play a central role in the agricultural life of many places. 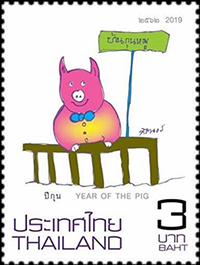 Several have issued stamps celebrating pig raising. 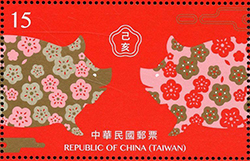 Two of those below are from a series China issued in 1960, highlighting anti-epidemic prevention and successful breeding. The others are from Vietnam and New Zealand. 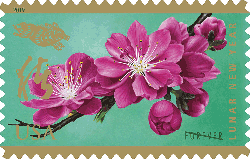 The first stamps issued by a U.S. jurisdiction to celebrate the lunar new year was in the Ryukyu Islands in the 1950s. 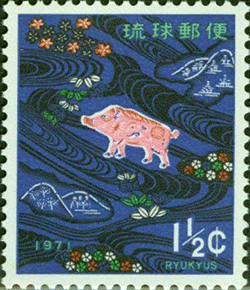 In 1971, not long before Okinawa and the other Ryukyus were returned to Japan, the government issued a year of the boar stamp. 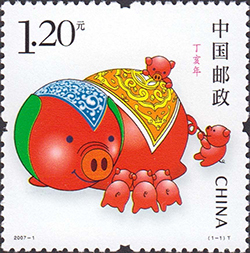 Of course, Zhu Bajie 猪八戒 or "Pig" is a key character in the classic Chinese novel, Journey to the West 西游记. Zhu Bajie's character flaws lead to all sorts of trouble. 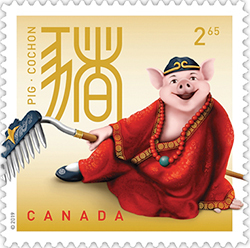 China has issued many stamps celebrating the novel and this year, Canada's lunar new year stamps feature Zhu Bajie. The central place of pork in Chinese diet is well known. As the economic reforms that began forty years ago have fattened wallets, Chinese dramatically increased their consumption of everything, but especially of pork. 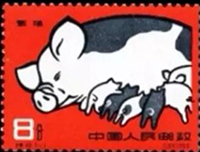 Chinese consume half of the world's pork each year. This and other lifestyle changes have led to increasing rates of obesity and other threats to longer lives. 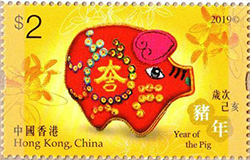 Because of this and because raising ever increasing numbers of pigs increases greenhouse gas emissions, in 2016, the Chinese Ministry of Health called for a reduction in meat, including pork, consumption. 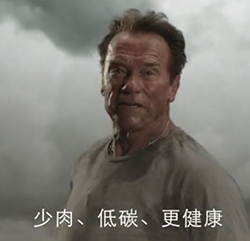 James Cameron and Arnold Schwarzenegger joined that effort, making a public service announcement for WildAid. The Titanic and Avatar director had film star and former California governor walk across a computer-generated desolate area devastated by climate change. At the end, Schwarzenegger tells his audience to eat less meat, reduce the heat（from carbon emissions）, and live healthier lives. The ministry's admonitions and these campaigns, along with concerns about the overuse of antibiotics may be having an impact on some people. But in 2017, total pork consumption in China rose, along with higher consumption of beef, lamb and poultry. It's worth noting that per capita meat consumption in the U.S. is roughly twice that of China. 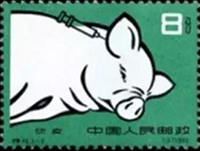 Scares such as more than 45 million pigs killed by blue ear disease（2007）, 16,000 pigs killed by a virus and dumped into one of Shanghai's key water sources（2013）led the government to create a strategic pork reserve to help stabilize prices during times of crisis. 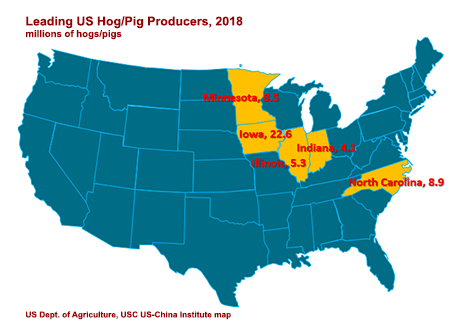 Recent worries about the spread of African swine fever（which has led to over 600,000 hogs being culled）is further pushing the state to favor large pork producers at the expense of household pig farmers. Household producers are more likely to rely on food scraps which may not be properly handled rather than commercial feed. 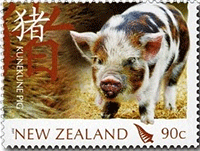 The virus has turned up in frozen pork products exported to Japan. Rising demand led China to increase pork imports from the US and elsewhere and to acquire Smithfield, America's largest pork producer for about $7 billion in 2013. At the time, Smithfield produced 26% of America's pork. The Chinese government's imposition of an additional 25% tariff on pork in April 2018（in response to U.S. tariffs on goods from China）dramatically reduced imports. U.S. producers were particularly troubled by cuts in exports of offal and variety meats such as pig feet as alternative markets are not readily available. Because the U.S. government shutdown slowed data compilation, we won't know just how badly pork product exports to China fell in 2018 until later this month. 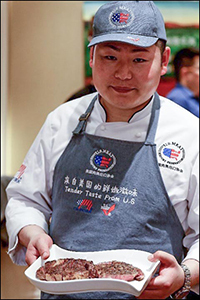 The U.S. Meat Export Federation is one organization working to increase Chinese desire for American pork, organizing seminars for restaurant chains and hosting restaurant events featuring staff wearing "no meat, no joy" t-shirts. Iowa is a mammoth producer of pork, producing as much as the next three states combined. Iowa's longtime governor Terry Branstad now serves as America's ambassador to China. While governor he made six trips to China to promote Iowa pork and beef sales. Soybean sales, though, far outweighed pork sales however, accounting for almost $1.6 billion of Iowa's $2.1 billion in exports to China in 2017. China's increased tariffs on U.S. agricultural exports hit Iowa and other producers especially hard. It's one reason Iowa Senator Chuck Grassley protested the plan to provide Chinese-owned Smithfield（the top U.S. pork producer）with U.S. government bailout payments. After Grassley's protest, Smithfield, which had been scheduled to receive an initial $240,000 payment, dropped out of the program. At about the same time, Grassley defended his own receipt of bailout funds, saying "This is something you get because you are a farmer - equal treatment for everybody." 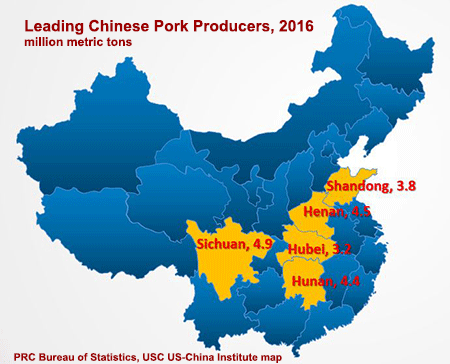 The maps below show the five leading Chinese regions and American states where pork is produced. 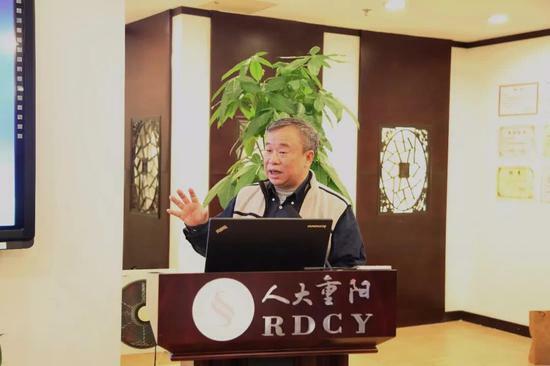 A final note, Chinese pork production is not only moving to larger scale operations, it is also beginning to incorporate still more technological innovations. The BBC has reported on experiments Alibaba and others are carrying out to use artificial intelligence to more closely monitor and care for pigs in Sichuan. Alibaba claims its software has helped boost the number of piglets in each litter, guard against disease and optimize slaughtering schedules. 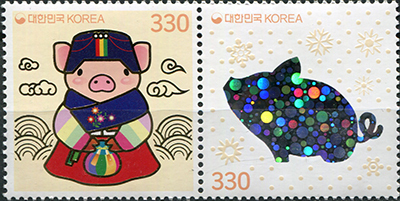 As always, we have compiled this collection of lunar new year stamps for you. Please take a moment to look through them and let us know which you like most. 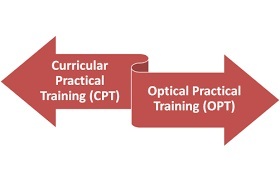 You can send us your choices via email, Facebook or Twitter. 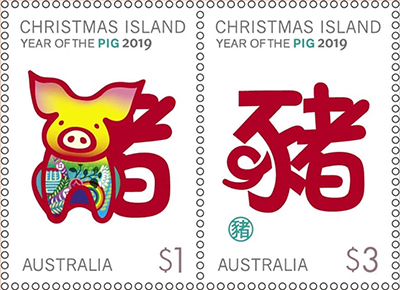 Please also share these stamps with others. 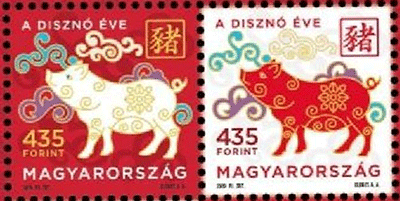 We wish you the best possible year of the pig/boar/sow. Enjoy! 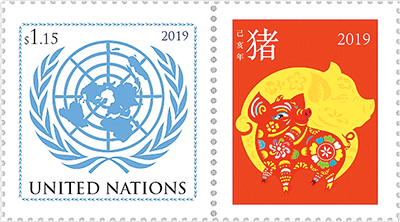 And now for the lunar new year stamps. The full collection is available on our website. 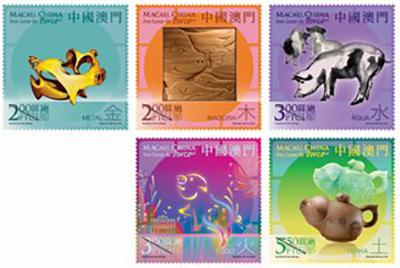 Here we offer just a few of the 175 stamps from the 56 jurisdictions represented. 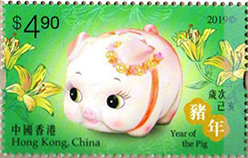 Many of those stamps are for earlier years of the pig, but some countries or regions issue multiple stamps. Click here for links to our earlier collections（2009-2018）. First, selections from the U.S. and Asia. 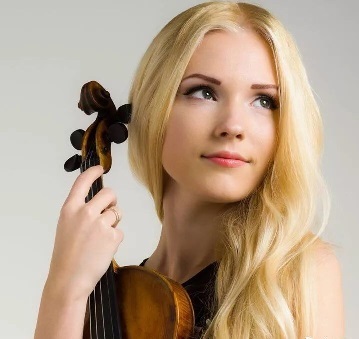 And now selections from Oceania, Africa and Europe. When Canadian authorities arrested Huawei Technologies Chief Financial Officer Meng Wanzhou in December, they were acting at the request of the U.S. prosecutors investigating whether the tech giant had violated U.S. sanctions against Iran. That probe was prompted by a series of articles by Steve Stecklow, a Pulitzer Prize-winning investigative reporter with Reuters. 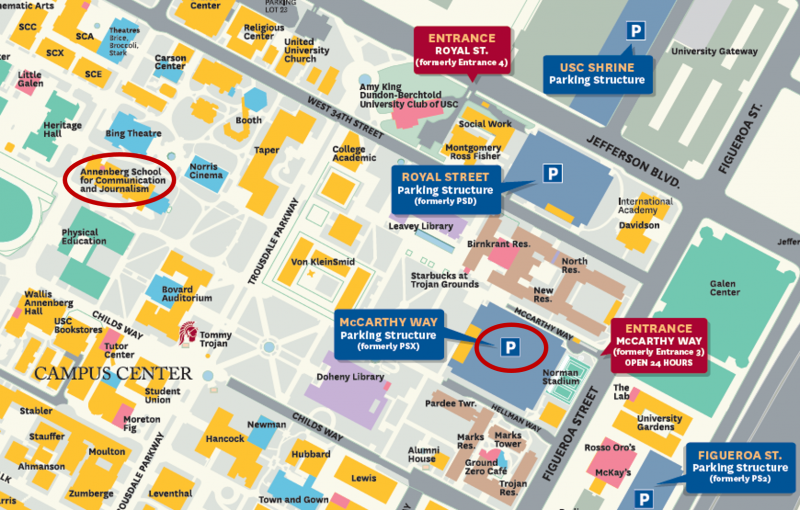 Please join Asia Society Southern California and the USC US-China Institute for a discussion with Stecklow about a case that encompasses key issues in the complex relationship between Washington and Beijing：trade, high technology and national security. The arrest of Meng, who is also the daughter of Huawei's founder, underscores the stakes. Huawei has risen to become the world's second-largest telecommunications-equipment maker - a key player in building digital infrastructure for the global economy. Her arrest has heightened tensions between China and both the U.S. and Canada. Ottawa says that China has since detained 13 Canadian citizens. What's more, the friction over Chinese high-technology sales extends beyond Huawei. Stecklow's reporting has also led to about $2 billion in fines levied by the U.S. against Huawei's fellow telecom-equipment maker ZTE. Steve Stecklow joined Reuters in 2012 after 18 years at the Wall Street Journal, where he shared a Pulitzer Prize in 2007 for a series of stories on stock-options backdating by U.S. companies. Based in London, he has long reported on Asia, and his recent investigations include stories on how Facebook failed to combat hate speech in Myanmar, how Iran's Supreme Leader secretly controls a multi-billion-dollar corporate empire, and how Western and Chinese technologies are used by repressive regimes to crack down on dissidents. Co-sponsored with the USC Center for International Studies. 2019 marks the end of the Heisei era and 30 years after the previous Showa era（1926-1989）in Japan. What are Japan's challenges and solutions in uncharted eras, several decades before and after the end of World War II, including the nation's vital relationship with China? Consul General Akira Chiba assumed the post of Consul General of Japan, Los Angeles in July 2016. Born in Tehran, Iran, he is a third-generation career diplomat, after his father and grandfather before him. During his several decades career in the Ministry of Foreign Affairs（MOFA）, he has spent eight years in China, and the remainder of his overseas postings in Switzerland, the Islamic Republic of Iran and the United States. 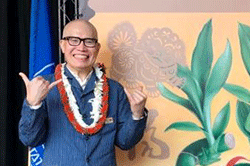 The post of Consul General in Los Angeles is his third U.S. tour. 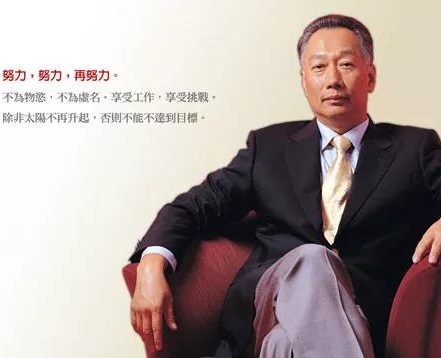 He is a graduate of the Law Faculty of Tokyo University, attended Peking University in China, and graduated with an M.A. in Asian Studies from UC Berkeley.